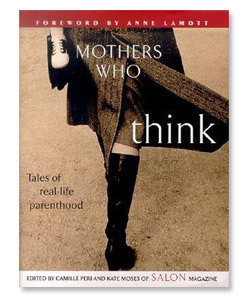 “Most popular press articles on the joys and tribulations of mothering are mildly insulting. Good friends may share their true feelings with you, but not the press. Mothers Who Think is where you go when you realized you’ve been duped. …Heartfelt, exuberant essays.